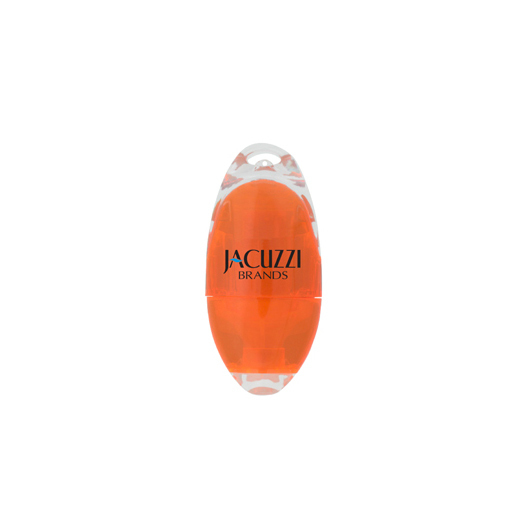 A small translucent highlighter that will allow your logo to shine. 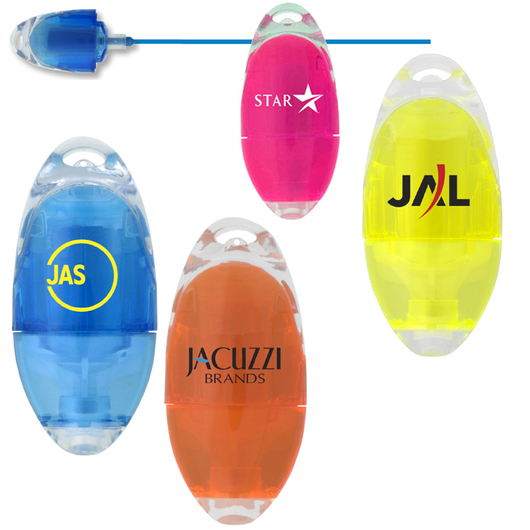 Highlight your notes and your brands logo with these fantastic small translucent highlighters. 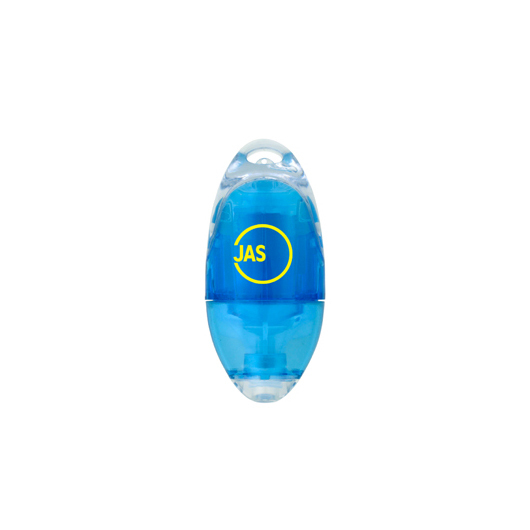 They are available in four colours: Pink, Blue, Orange and Yellow. And look stunning with printed branding. A size that can easily fit in any pencil case or stationery set on a standard express product service!